Increase safety and add traditional charm to your exterior space with this bronze and seedy glass LED post-mount light. 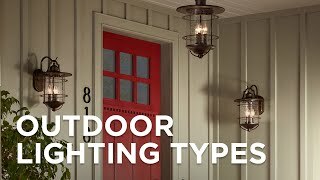 You'll love the traditional look of this Olde Bronze outdoor post-mount light as well as the energy efficiency of its included twenty eight integrated LED arrays. Clear seedy glass panels protect and gently diffuse the light and add a classic texture to this warm and inviting exterior fixture. UL-rated for wet locations. Post not included. A beautiful home accent from Kichler lighting. Built-in 9 watt LED array ha a light output comparable to a 50 watt incandescent. 584 lumens. California Title 24 compliant. Mount Vernon traditional outdoor LED post lantern. Olde Bronze finish. Metal construction. Clear seedy glass panels. 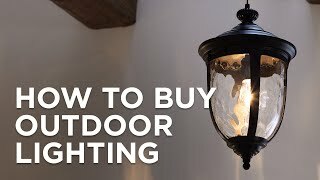 How do you replace bulbs once fixture is installed? 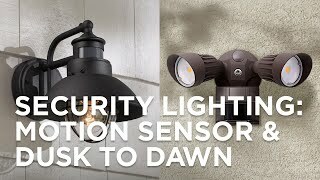 what product/adapter do you recommend to mount this fixture on a flat surface, not on a pole? BEST ANSWER: To pier mount this fixture to a flat surface you need a post mount adapter. We sell different ones in several finishes. The post mount adapter that matches this fixture and finish is a special order item. If you would like to purchase the post mount adapter, please contact one of our lighting specialists the Style # 70948 and they will be happy to place the order over the phone. Click on the link below to get some details on the matching post mount adapter. what is the wattage and does it come in black? BEST ANSWER: Hello! This LED Outdoor Post Light is only available in Olde Bronze. The LED lumen output is 525 which is equivalent to 60W of output. 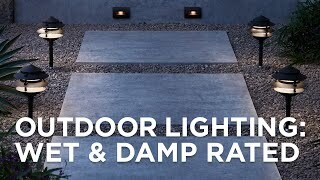 This LED fixture is compatible with most standard incandescent dimmers, LED dimmers, and electronic low voltage dimmers. If you are interested in this fixture in black, Kichler makes the Mount Vernon Post Light in the incandescent version. It takes up to a 150W bulb. 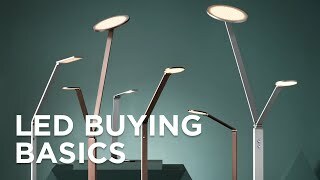 You can also use LED bulbs that are rated for enclosed fixtures. 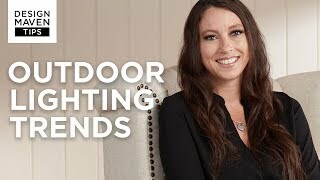 Please contact one of our lighting specialists at (800)782-1967 for assistance in making the best selection for your outdoor space! 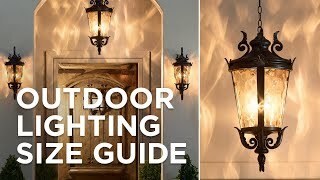 Turn an outdoor walkway into a showcase of Old World style by adding this decorative outdoor post light in metal and seedy glass.